It's the largest oceanarium in the Philippines. (SPOT.ph) Zoos, oceanariums, and drive-through safaris are often the subject of many debates between animal rights advocates and the people behind these animal-based tourism destinations. Research suggests that viewing animals in captivity account for 20 to 40% of global tourism, and that 93% of tourists who choose to visit such spots do so because they "love" animals. This divisiveness continues in the upcoming opening of the largest oceanarium in the Philippines, the 1.5-hectare Cebu Ocean Park in Cebu City. A YouTube video posted by Project LUPAD on January 5 claims that the park will have an "amphitheater where dolphin and sea lion shows will be held," an obvious red flag for those who protest tourist attractions using animals in captivity. This was pointed out by AG Saño in a Facebook post on January 8. "Ladies and Gentlemen, while the rest of the world have been weaning away from this kind of 'cruel' trade, a business entity just created a new captive facility in Cebu," said the artist-activist known for painting murals of dolphins and raising awareness about marine life. The clip originally uploaded indicated that the park would have an 'amphitheater where dolphin and sea lion shows will be held,’ but the phrase was later blurred out. “Why did they blur that line? Guilt?,” Saño asked. Following this, an online petition was created to "stop dolphin and sea lion shows in Cebu Ocean Park" and call on the Department of Agriculture, the Department of Interior and Local Government, and other government agencies "not to provide support to activities that normalizes exploitation, and contributes to the decimation of wild populations of marine mammals." In an interview with SPOT.ph, Saño points out that "removing elements in [different] ecosystems will affect the capacity to thrive in varying degrees. So, it is not just the extracted animal that we are concerned about but more so the ecosystems where they were taken from. Whether the animals are alive or have died already, keeping them in the ecosystem where they truly belong is important. A dead sting ray for example is food for hundreds of thousands of microscopic organisms that live on sea floors." He also explained that organizers behind dolphin shows often "give the excuse that they were rescued from sure death from the slaughter zones in Japan" to justify having them in captivity rather than in the wild. "But the dolphins that they possess were actually ‘bought’ and not rescued. Plain and simple," Saño continues. Dolphin shows are often the most popular attractions in ocean parks. Known to be intelligent marine mammals, these creatures can do all sorts of tricks: Doing a high-five with their trainer, catching a ball, waving to the audience, and playing with kids. A study published in January 2018 revealed that they may even actually surpass humans when it comes to early self-awareness: A seven-month old bottlenose dolphin was seen playing with itself (i.e. blowing bubbles or twirling) while in front of a mirror. But "keeping them in small captive enclosures essentially destroys the life process that they have evolved into for millions of years. Making them play and perform in a facility, away from their social groups and ecosystem, is obviously a form of exploitation that can rake in millions of dollars for the business establishment responsible for their captivity. Imagine a crowd favorite, money-making employee without a salary. That is nothing but good business," Saño asserts. It also doesn’t help that dolphins have very sensitive hearing, "so imagine a whole amphitheater of people cheering, clapping, and screaming." In 2014, a documentary titled Blackfish explored the possible reasons why a killer whale—well, killed—veteran SeaWorld trainer Dawn Brancheau in 2010. It contended that killer whales in captivity become more aggressive than marine animals left alone in their natural habitat. But SeaWorld Entertainment claimed that the survival rates for their bottlenose dolphins and California sea lions exceed that of those in the wild, while killer whales born in their facilities have a survival rate nearly equal to their counterparts outside captivity. Critics, however, say that these statistics do not talk about the quality of life of these whales, dolphins, and sea lions in ocean parks. And still, general estimates indicate that the average lifespan of a captive bottlenose dolphin is five years, almost 35 years less than the life expectancy of one in the wild. Is this a case of fake news? 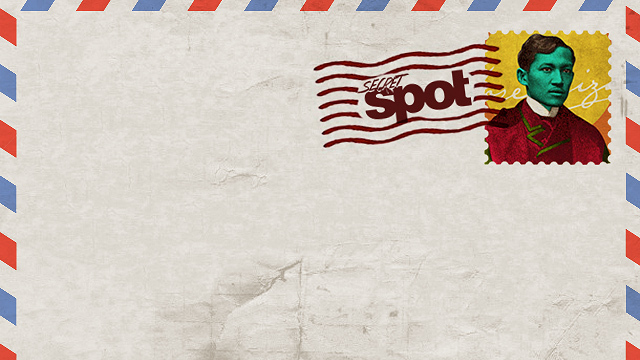 SPOT.ph reached out to the management of Cebu Ocean Park regarding the circulating video about their facility. "[First] and foremost, we have never had any intention to open a dolphin enclosure, or feature any endangered species for that matter," a representative for General Manager Hitesh Sampat explains. In an interview with SPOT.ph, they pointed out that Project LUPAD is not affiliated with Cebu Ocean Park. "Our conjecture is that the creators of the video and the owners of Project LUPAD flew an unauthorized drone over our property, and tried to make speculations relating to the attractions that we will be releasing. Since the park's inception, none of our digital assets, including our website and official social media, have made any mention at all about dolphin shows. To further confuse the public, they even copied our official logo and had it emblazoned over the drone footage to make it look like an official video. This is a clear case of intellectual property infringement and our IP lawyers are working on taking action as we speak," they said. They also added that a fake Facebook page bearing the brand name of Cebu Ocean Park is "posting updates, replying to messages, and pretending to be us." Cebu Ocean Park also asserts that "education and conservation remain [their] cornerstones." Management explained that having a small population of marine animals on display can "increase our awareness of how magnificent they are and help protect and preserve them." Some are obtained for purposes of rehabilitation and released once healed, according to them. "Without going into too much technicalities, all our animals are obtained ethically, with proper permits and clearances from the authorities," they continue. To clarify animal rights concerns surrounding ocean parks, they want to "debunk certain myths" and said that disruption in the ecosystem that marine animals left behind can only happen if "a significant number of creatures are removed." Risks to the lives of the animals in captivity only happen if they "are not given the proper nutrition and healthcare they deserve." "We are proud to declare that we have a world-class curatorial team and life-support system to back up our operations. All our animals are given the best healthcare and nutrition. As a result, the average lifespan of our animals have [sic] been found to far exceed the statistical averages of the same species that are in the wild," Cebu Ocean Park maintains. Addressing animal rights activists, "we stand with you in the quest for the dignity and proper treatment of animals," they concluded. 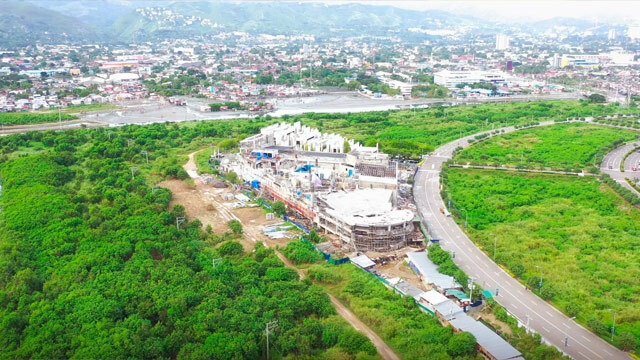 Cebu Ocean Park is expected to open in the second quarter of 2019 at SM Seaside Complex, South Road Properties, Mambaling, Cebu City, Cebu. For more information, visit Cebu Ocean Park's website. If you wish to sign the petition to "Stop Dolphin and Sea Lion shows in Cebu Ocean Park," log in to Bataris' website. 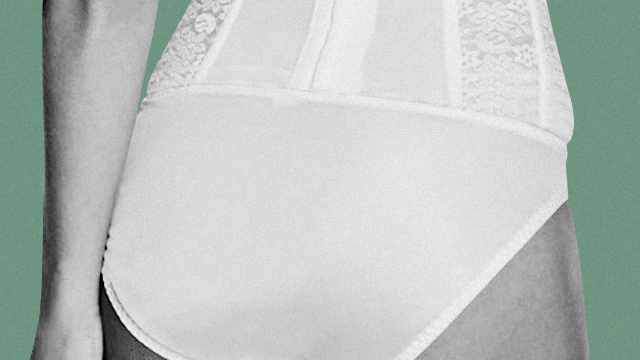 Is a QC Councilor Campaigning Using Women's Underwear?